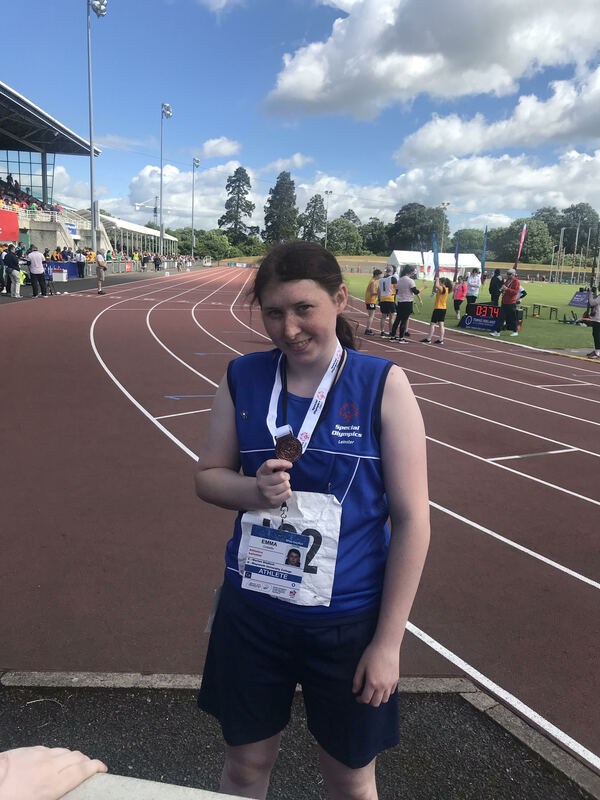 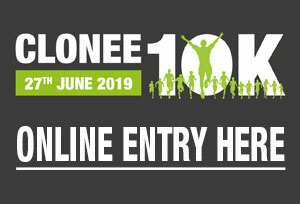 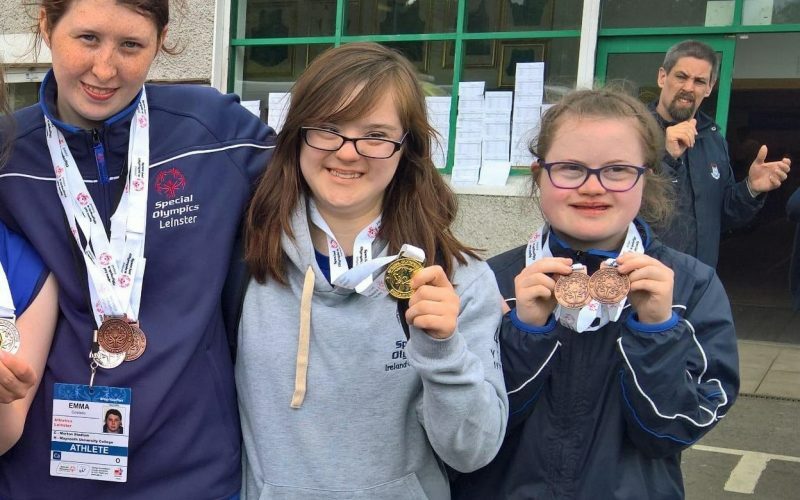 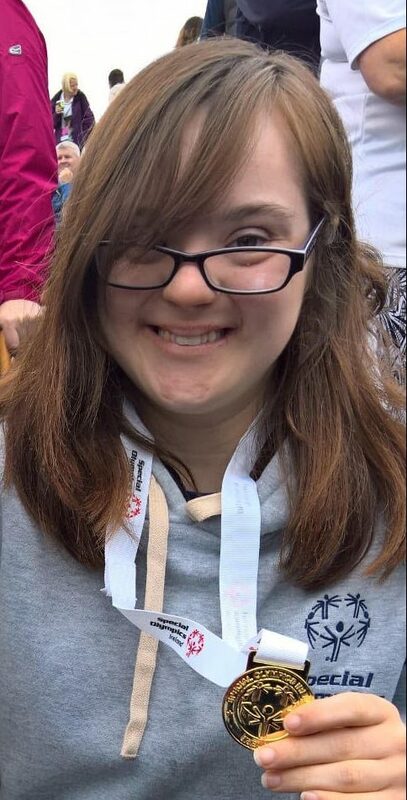 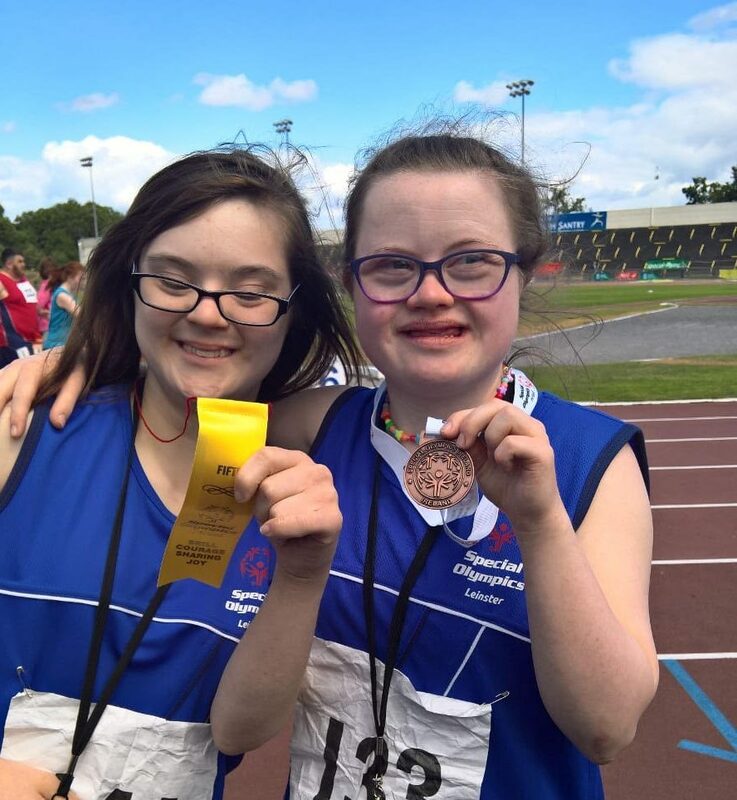 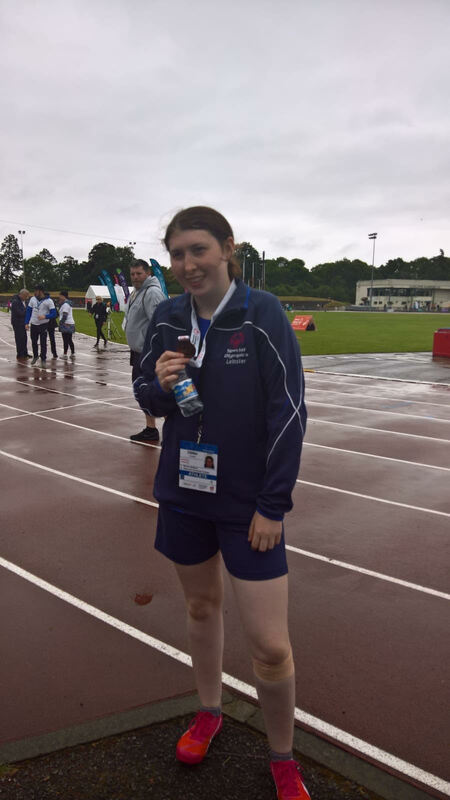 An update on the results for our three Dunboyne AC Athletes who participated at the Special Olympic games at Morton Stadium Santry over the weekend. 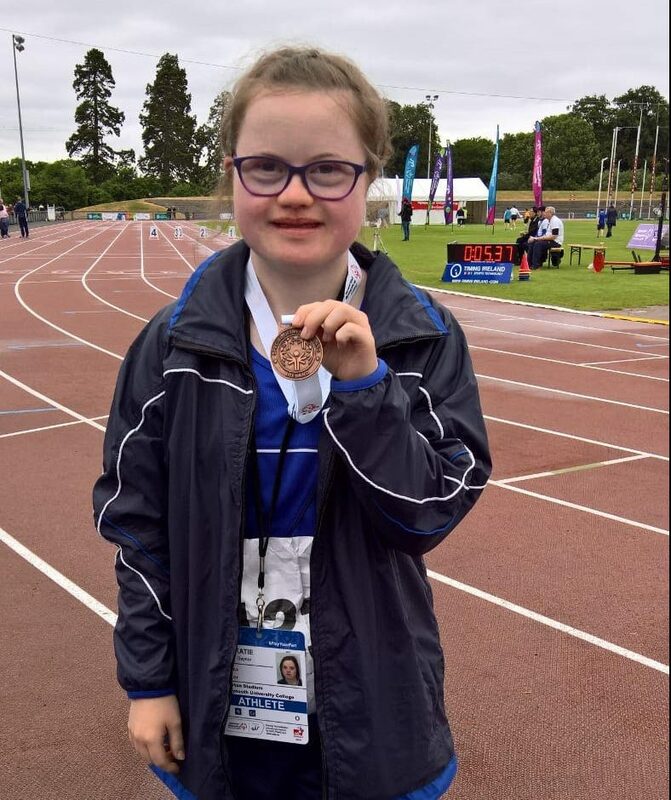 Emma Costello won Silver in 4 x 100m relay race with her 3 other Team Leinster team-mates. 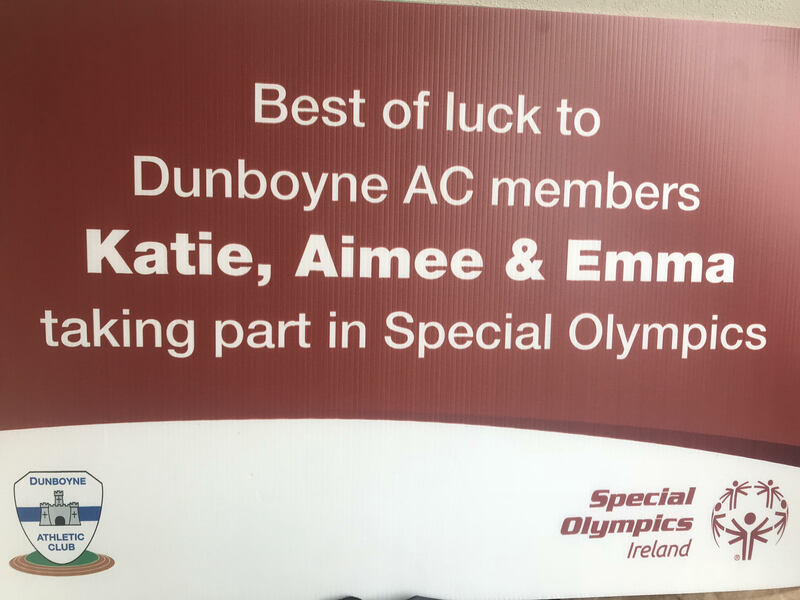 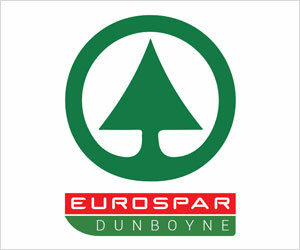 A super congratulations from all at Dunboyne AC to the girls.